Relations between the two countries have been in the spotlight since the Maldives signed a massive free trade agreement with China, apparently catching India off guard. 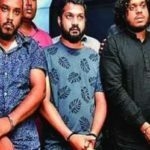 The joint-opposition coalition has condemned a pro-government news website for attacking India’s prime minister and promoting anti-India sentiments. 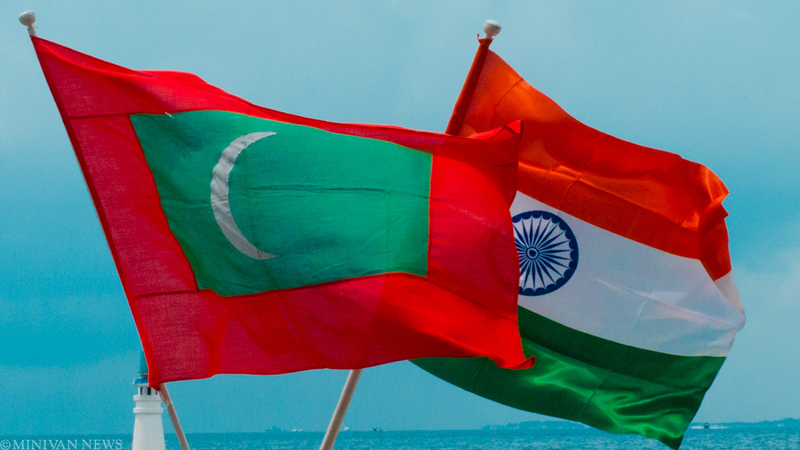 The editorial, published in Vaguthu, was titled “India is not a best friend, but an enemy!” and said the way India treated the Maldives had changed despite the “heart-to-heart” relationship the two countries had traditionally enjoyed. India now viewed the Maldives with “envy, full of self-interest and hostility” the editorial read. Relations between the two countries have been in the spotlight since the Maldives signed a massive free trade agreement with China, apparently catching India off guard. 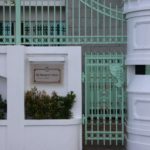 Articles in Chinese state media, taking a swipe at New Delhi, have stirred things up as has Malé’s decision to suspend three councillors for meeting India’s ambassador to the Maldives. Two former presidents – Mohamed Nasheed and Maumoon Abdul Gayoom – condemned the article. The article accused India of violating international law in Kashmir and being Islamophobic towards India’s Muslim population. It went on to describe Prime Minister Narendra Modi as an “extremist Hindu” with a history of carrying out extreme actions against Muslims. 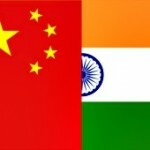 India was envious of the Maldives for several reasons, said the editorial, such as its increased relations with China. The editorial said it was time for the Maldives to find a new best friend to work with on the international stage. The Maldives is the only South Asian neighbour that Modi has yet to visit since assuming office in 2014.